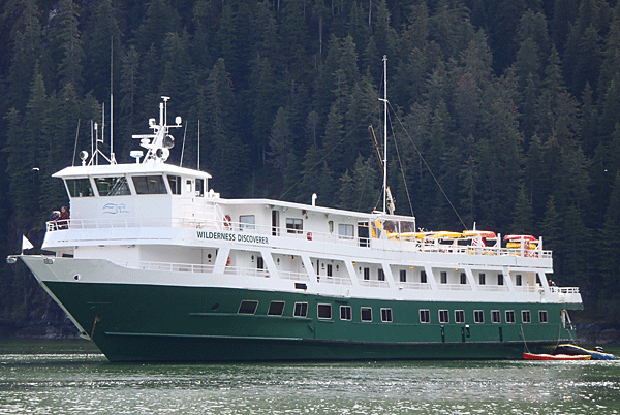 Join Un-Cruise Adventures expedition vessels on their voyages of discovery into the untamed wild and woolly wilderness that are the coves fjords and national parks of south east Alaska. Visits to Juneau, Glacier Bay, Icy Straight Chichagof and Baranof Islands, Peril Strait, Sergius Narrows, & Sitka, 2 exclusive days in Glacier Bay National Park with a Park Ranger visiting Marble Island and the Bartlett cove visitors centre with beach combing and wilderness hikes into the Glacier Bay National Park. ‘Zodiac’, kayak and paddle board trips into scenic coves and fjords. Day 1: Juneau, Alaska – Embarkation | Arriving in Juneau, you will be transferred from the airport. Upon boarding, your crew greets you with welcome drink and smiles as you set sail. Day 2-3: Glacier Bay National Park | We cruise into Glacier Bay, one of the crown jewels of America’s national parks with cameras at the ready for exceptional glacier and wild life viewing finding whales, sea lions, sea otters, bears, moose and eagles and more. Anchoring in remote coves and fjords we lower the zodiac’s, kayaks and paddle boards for close up inspections of the rugged shore and wild life looking out for bears. You can go ashore with a park ranger to hike across the sand bars and through the rain forests to go face to face with the glaciers or to take intertidal walks. 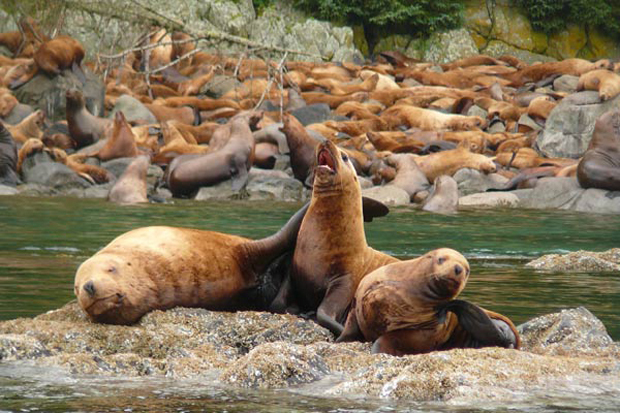 Visits are made to Marble Island for the sea lion haul out and to the Bartlett Cove visitor centre. Day 4: Icy Strait | Arguably the richest whale waters in Southeast Alaska. 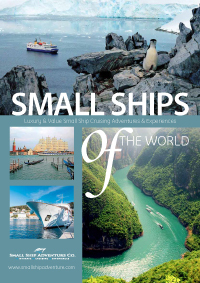 Camera in hand, begin your land and sea exploration of these remote reaches. Ride the skiffs for a closer inspection of the rugged and wild coastline with eyes set on the shore for possible bear sightings. Day 5: Chichagof Island/Baranof Island | We meander along the spectacular waterfall coast of Chichagof Island as our crew expertly guides you through glacier-carved fjords and anchor here for kayaks and skiffs excursions to explore the shoreline on an intertidal walk and forests. Day 6: Captain’s Choice | Today’s agenda is flexible. Perhaps you’ll explore a tidal inlet by kayak; feel the burn of a rain forest hike; or maybe you’ll have the opportunity to smell the breath of a humpback while skiffing in a secluded cove. Day 7: Peril Strait/Sergius Narrows | Our journey towards Sitka takes us along the 50 mile Peril Strait then via a very scenic connecting passageway called Sergius Narrows from an opening in Hoonah Sound. This historic and wildlife-rich waterway is a great place to watch the shoreline for bears, the waters for otters and whales, and to look skyward for eagles. This evening there is a festive Farewell Dinner with a presentation by your Expedition leaders of a “photo journal” of your trip. Day 8: Sitka – Disembark | Cruise ends after breakfast. Transfer to airport. Due to the nature of our explorations, itineraries are guidelines and will change in order to maximize wildlife and natural encounters. Variations in itinerary and the order of days may occur. 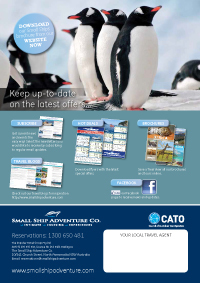 ●● Snorkel and wetsuit hire.